By now, you should all know what you're getting from Steve Lawler, namely atmospheric darkroom fare that ebbs and flows with all the fluidity of a tropical snake. "Avaida (The Organ Track)" flips the script slightly, offering a more tactile approach, but the intoxicating atmospheres and long, drawn-out build-ups remain. 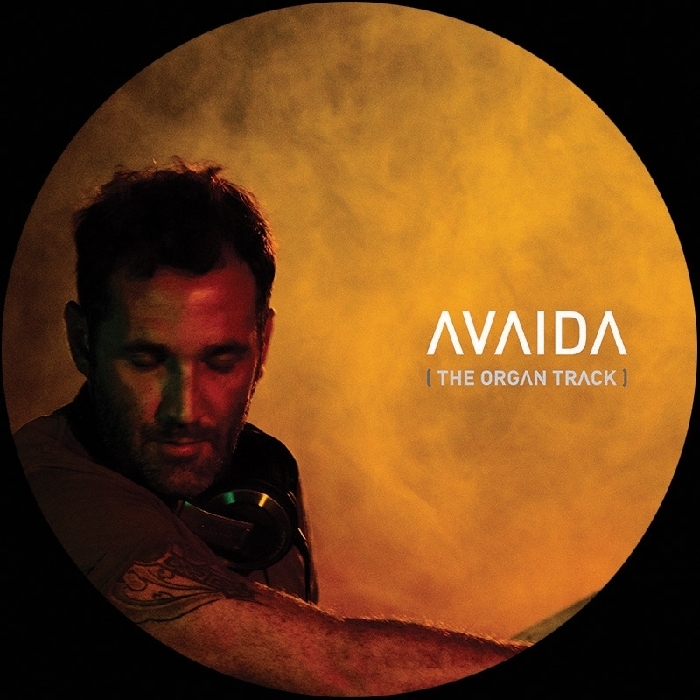 As the title suggests, "Avaida (The Organ Track)" features plenty of fairground organ, peppering up a typically late night-centric groove. The shorter dub offers a decent alternative, while Miami veterans Murk go crazy on their 12-minute rework. Full of twisted noises, odd electronic stabs and near tribal drums, it's a thrill-a-minute alternative to Lawler's tactile original.